i have a corsair case with 3 front fans with blue led and a top 20cm fan (i think) all use the old legacy 4 pin legacy. using a pair of pliers i cut throught he very hard plastic and then reversed the connection on the power molex from PSU a corsair PSU to fans, from power to the first one, but the other 2 are normal. now the 2-pin 120mm fan works fine, it whirs and is almost silent. but none of the 3 case fans are running. at normal 4-pin molex alignment it works but too noisy for my taste. can this be made to work somehow? This I have difficulties to envision. Can you provide a picture or drawing of the cable arrangement? Ignore the timeout and just close the tab after hitting "submit". Your pictures don't show how the cables are drawn between the connectors/pins, which is my concern. You're essentially feeding 5V on the 12V input and 12V on the 5V input on the fans. 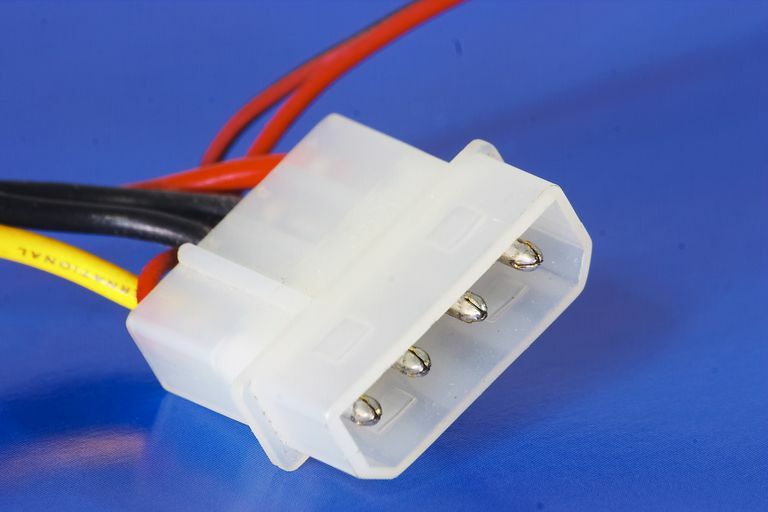 Then the problem can be assumed to stem from having 12V on the 5V line, causing problems with some regulator.